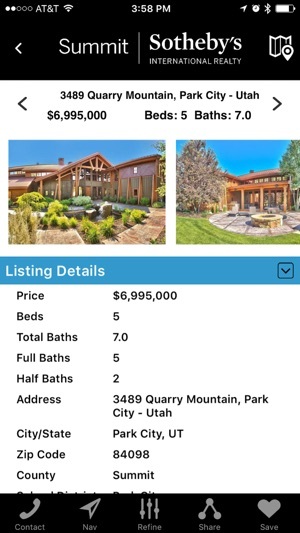 SIR Mobile is an easy to use GPS-enabled real estate listings app that can help you find luxury homes for sale all around the world. 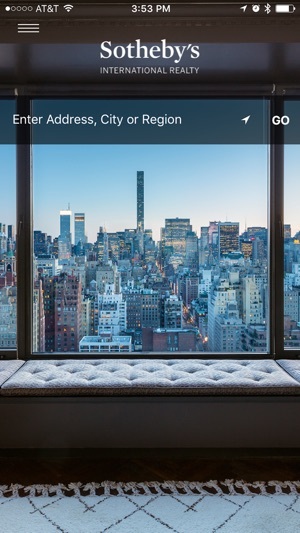 You can search for luxury homes and real estate anytime, anywhere within Sotheby’s International Realty® real estate listings using the SIR Mobile app. 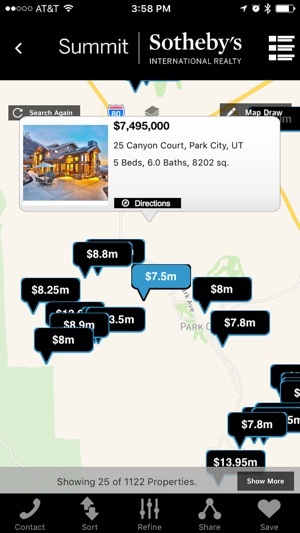 Your property searches can be viewed on an interactive map and organized by price, neighborhood, or even closest to the exact point you are standing. 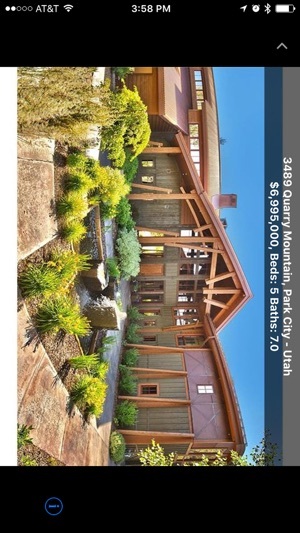 Once you find houses in your category, take a virtual tour of extraordinary properties that appeal to you. Find out everything about a home that strikes your fancy from the year it was built to the yearly tax rates, and much more. 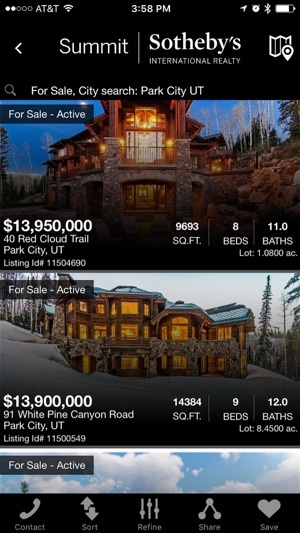 The SIR Mobile app is a powerful luxury real estate search tool, brought to you by the Sotheby’s International Realty brand. View International real estate Listings. 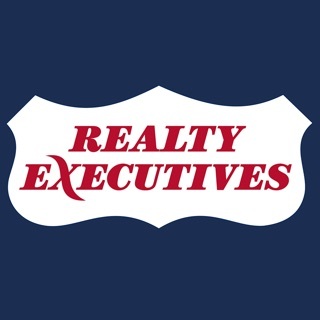 View luxury homes and real estate for sale. 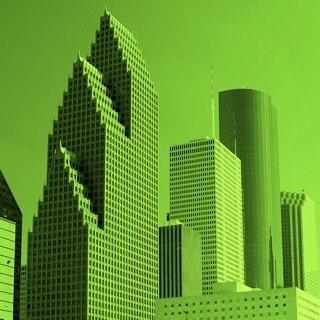 Search for homes for sale by neighborhood, city, zip code, and more. Browse home pictures and details. Get connected to your local Sotheby’s International Real Estate Agent. GPS features allow you to view and navigate to homes near you.